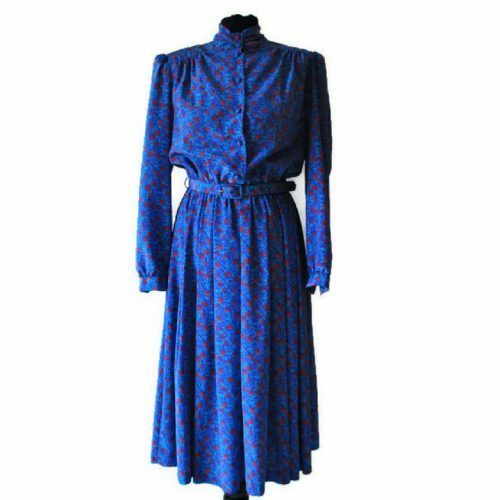 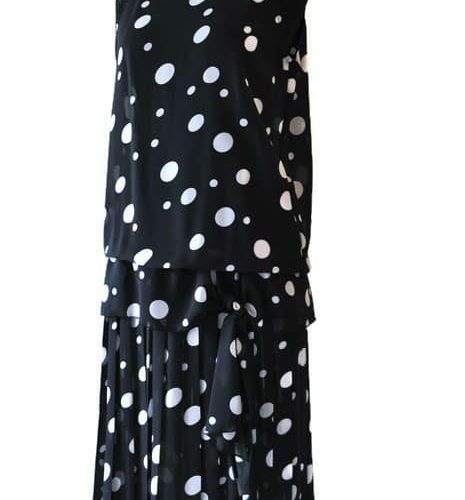 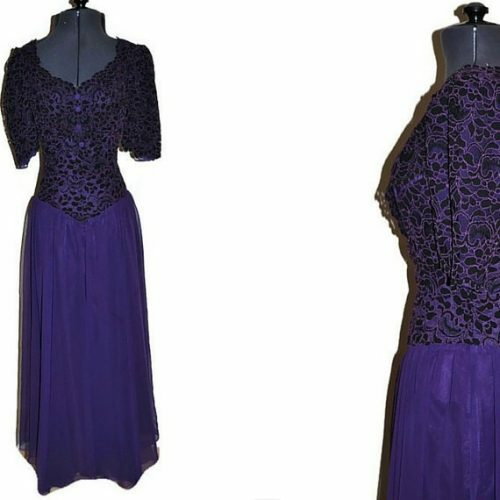 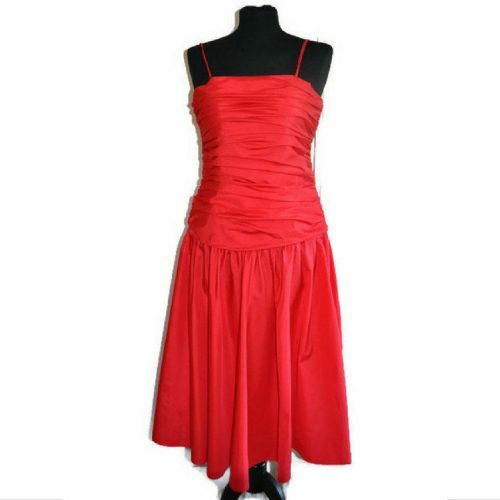 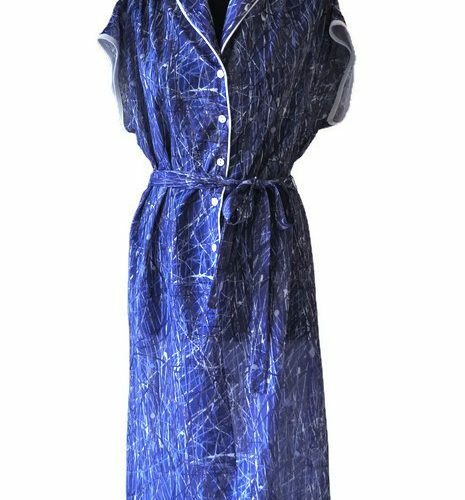 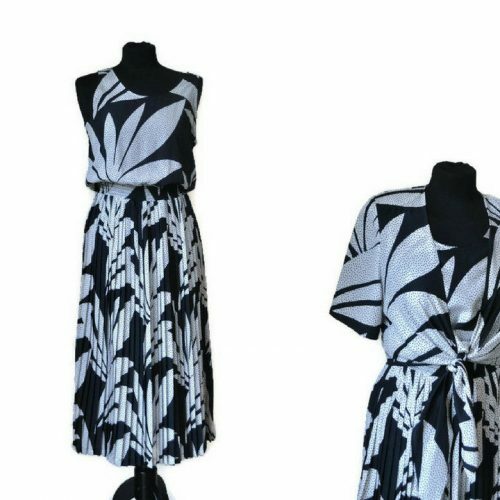 1980s Dresses - Just Vintage Clothing Co. 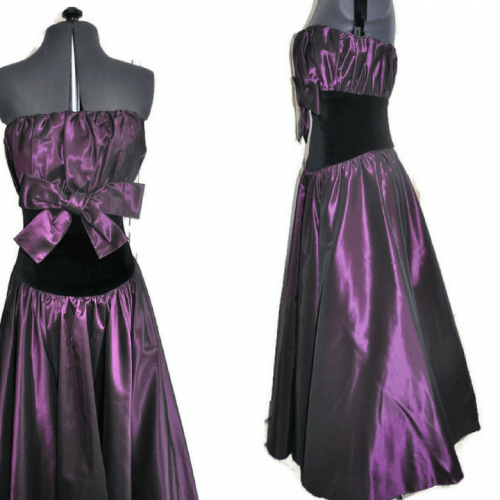 The period of power dressing and neons created some very interesting dresses. 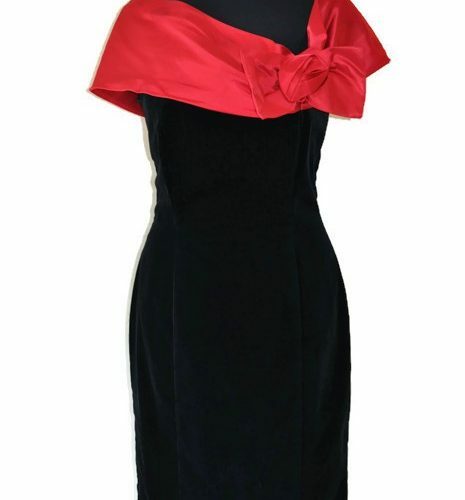 The 1980s dress has a look all of its own, including shoulder pads and glitz for a unique style.